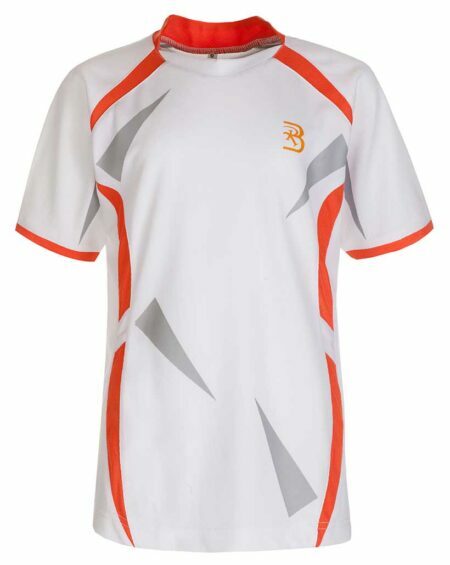 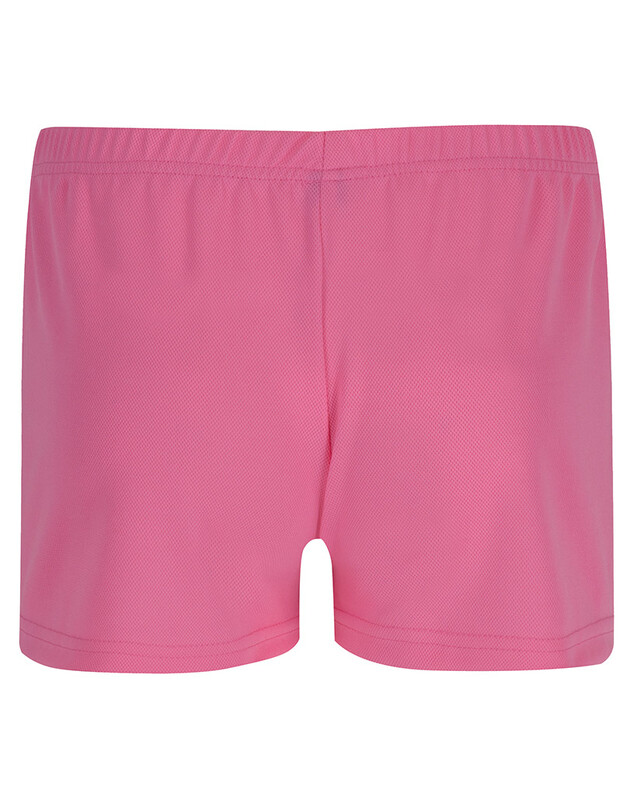 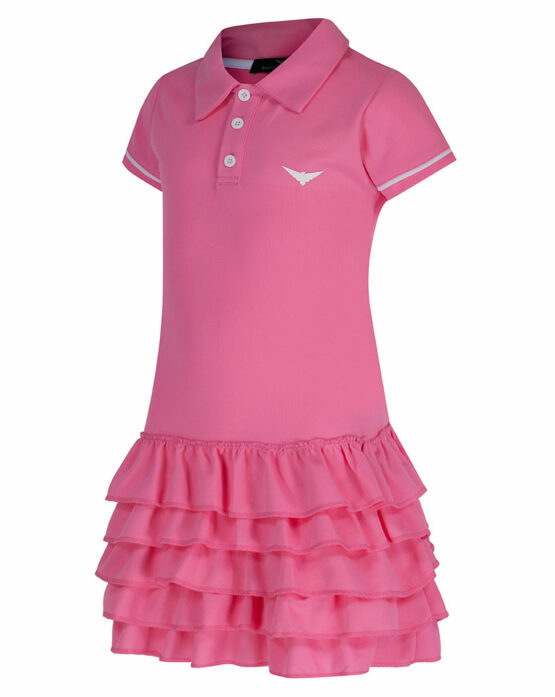 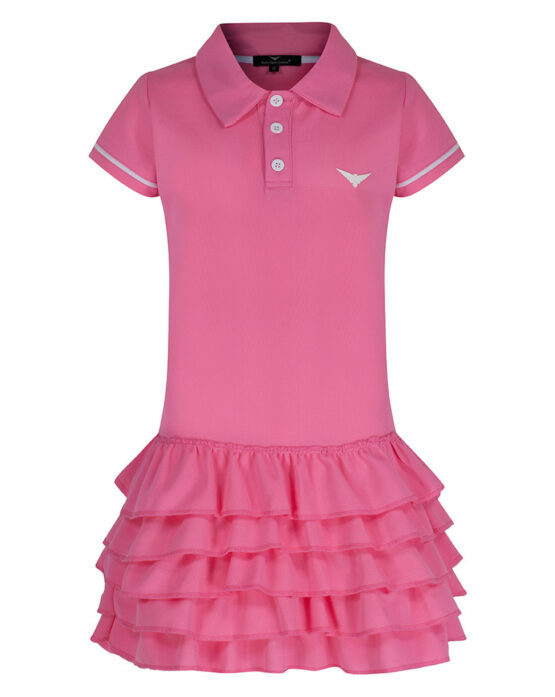 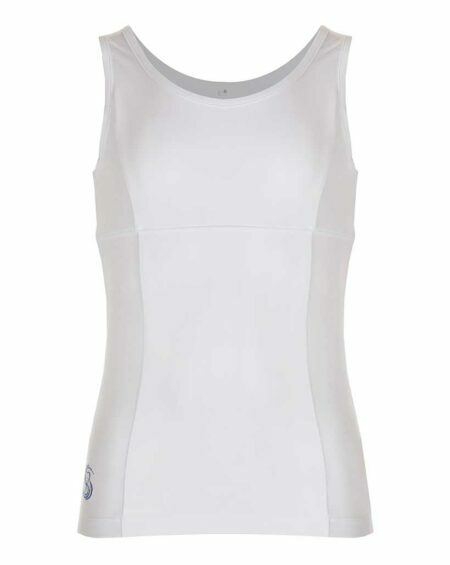 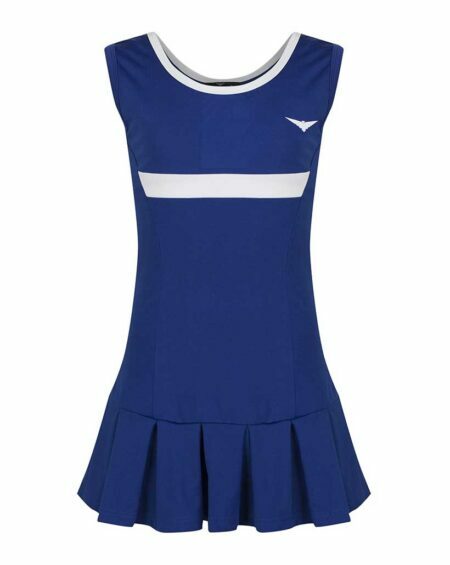 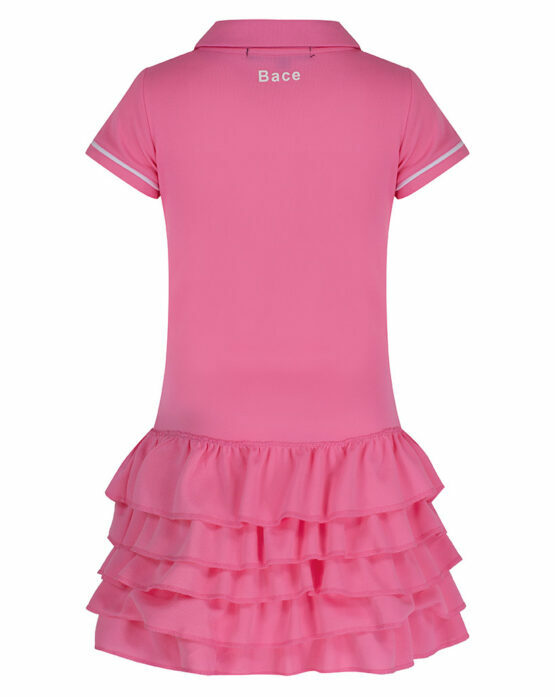 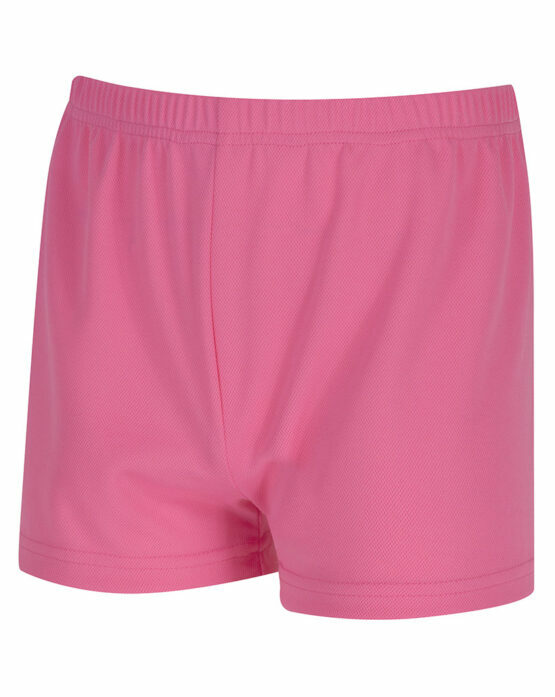 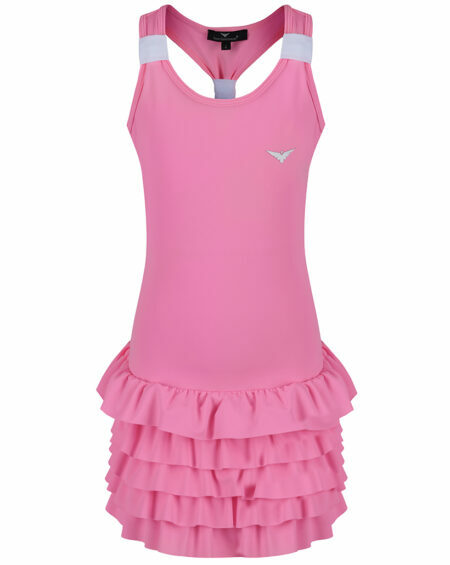 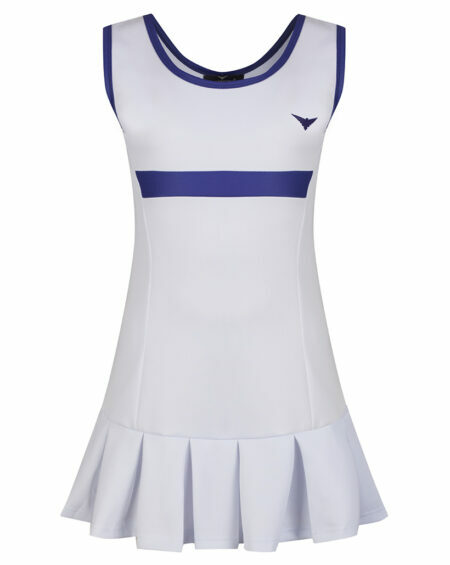 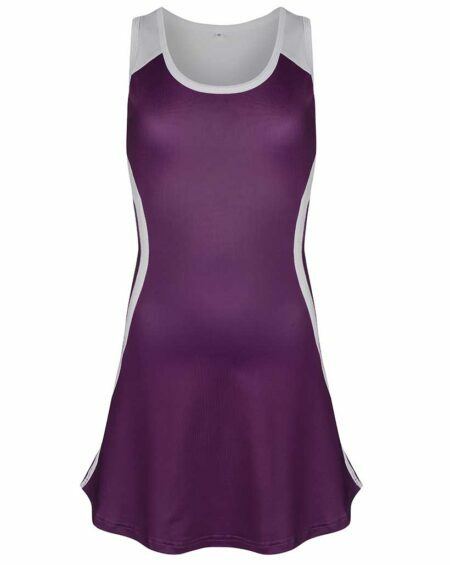 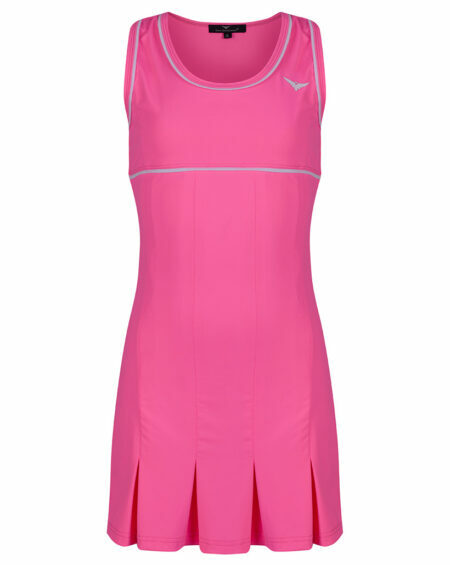 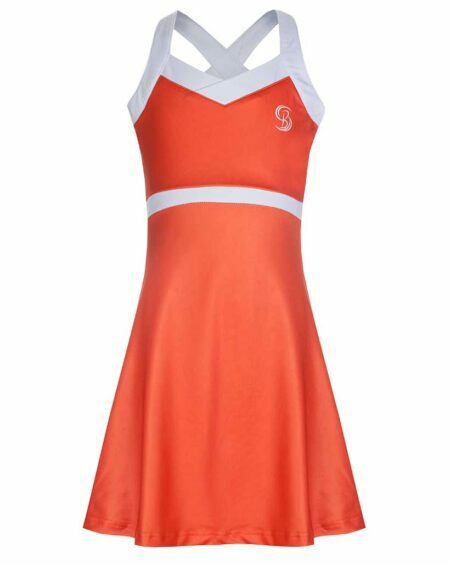 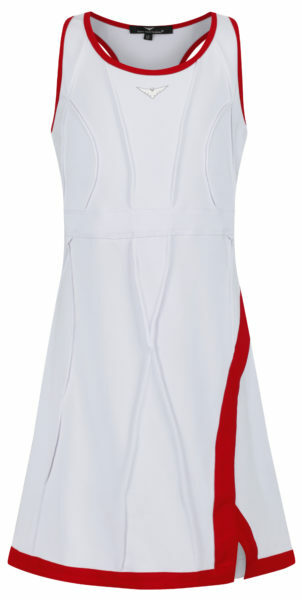 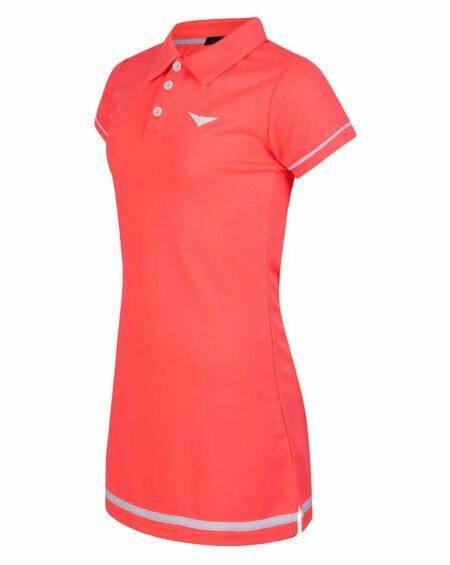 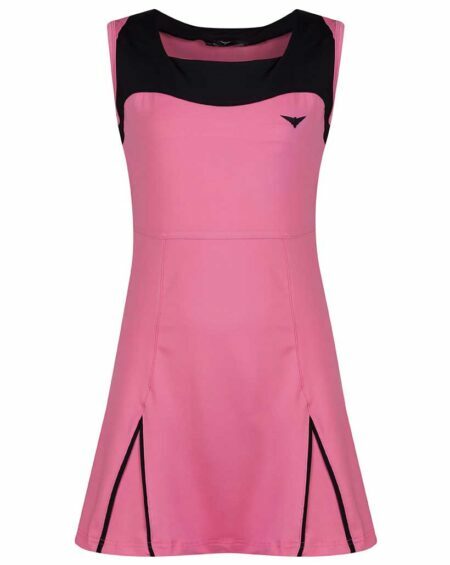 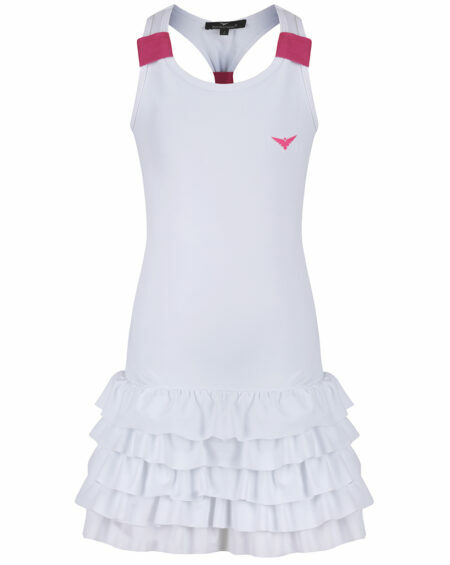 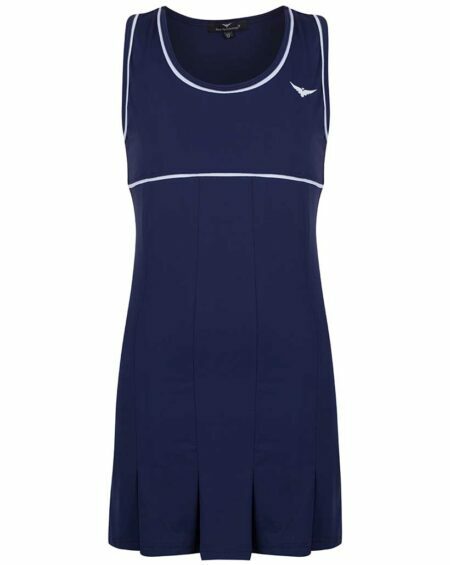 Girl Pink Tennis dress designed by a young trendy Sports Brand Company “Bace”. 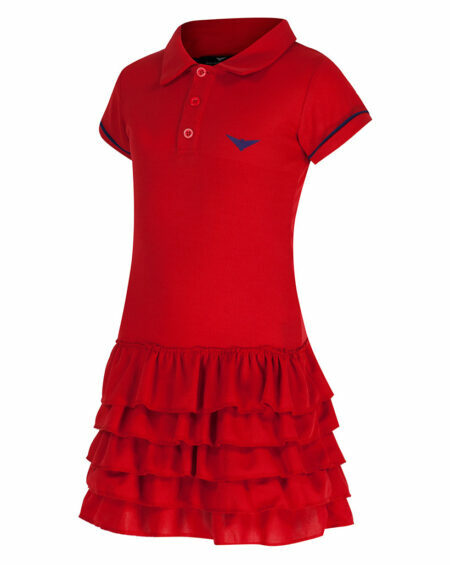 The polo dress features a frill skirt and printed brand emblem to the chest. 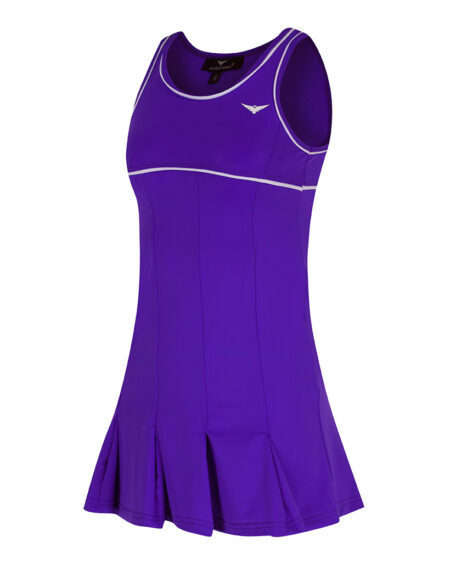 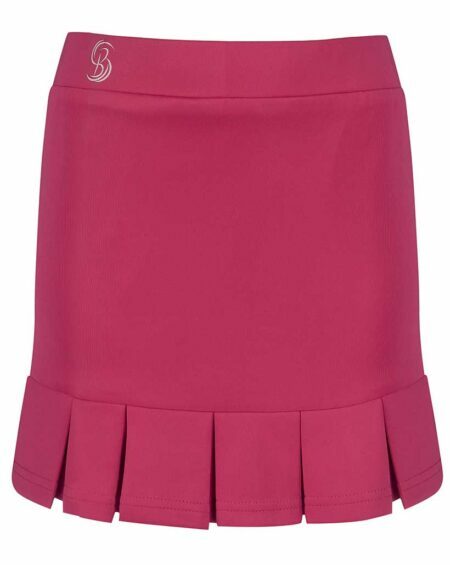 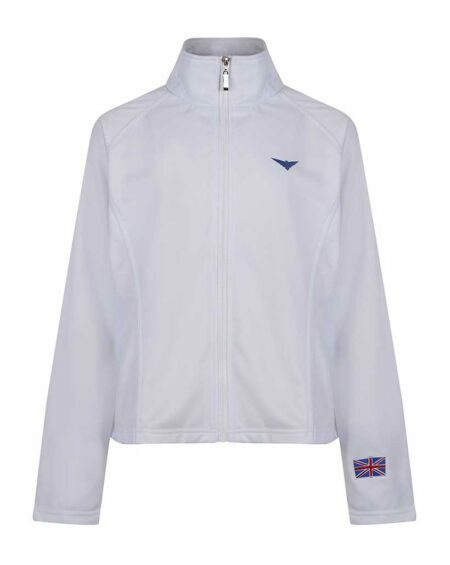 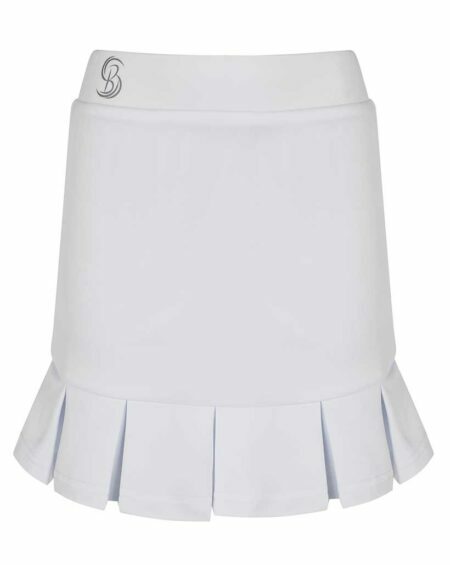 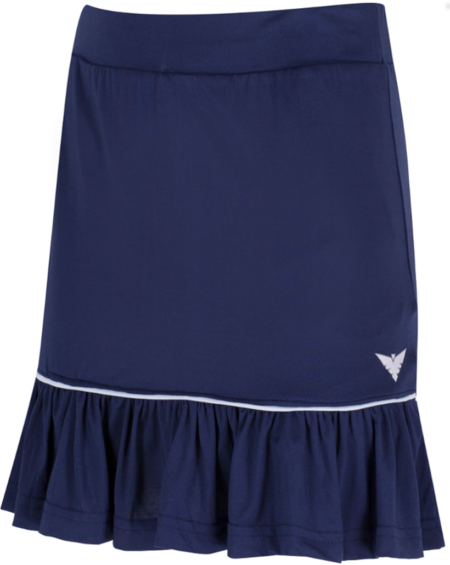 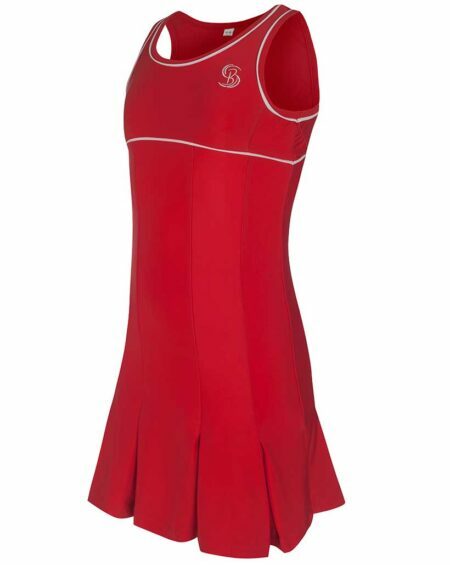 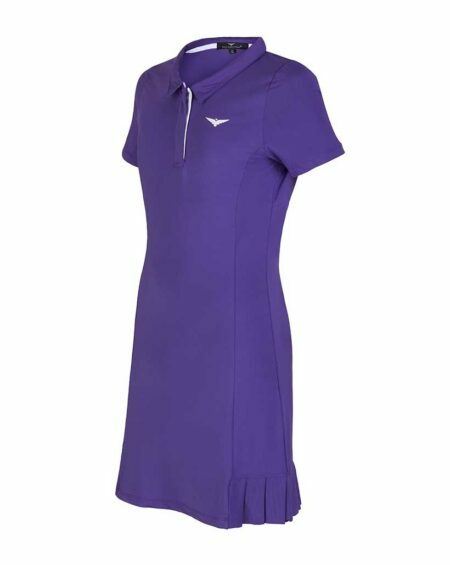 The front is stylish with a frill skirt which adds a style look on court or on the golf course. 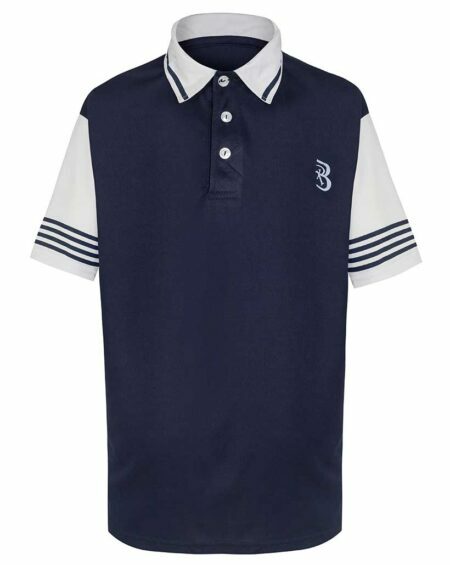 Crafted with a quick dry 100% Pique fabric.